Get excited sports photographers, we are throwing some huge savings your way. Please Note: This sale only applies to orders placed through ROES Sports & Events and Remote Suite PLUS Sports & Events. The sale price will not be reflected in order summaries and email confirmations. The discount will only appear after the order is transmitted and received by the lab. No refunds on orders placed prior to the sale. 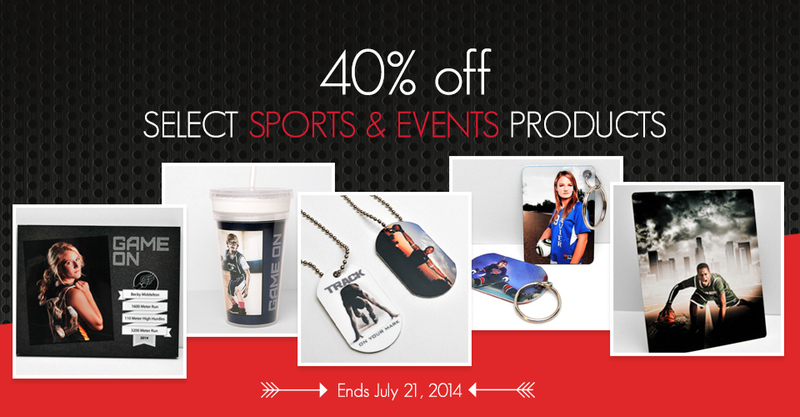 Offer expires at 11:59 p.m. (Central) on July 21st, 2014.